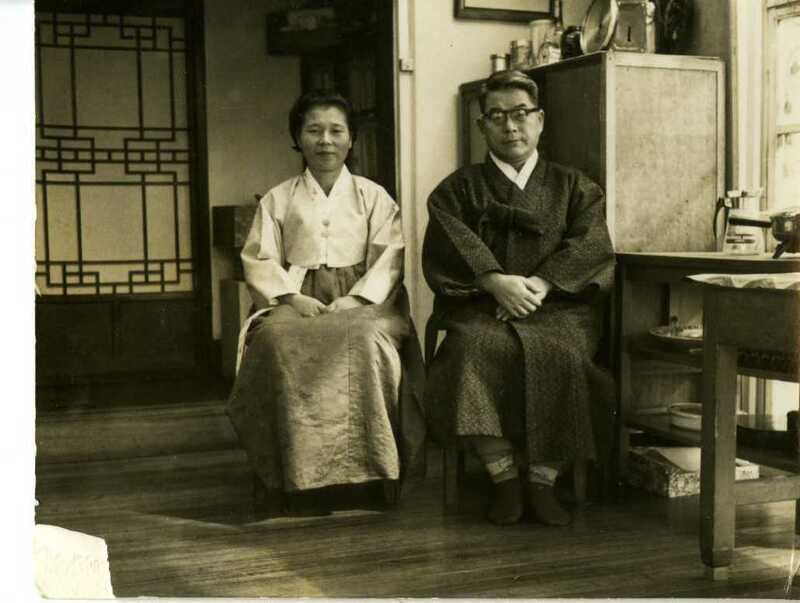 Lee Hae-nam (이해남) and Seo Kyoung-sook (서경숙) sitting at their home in Seoul. They lived in the Daehagnro area. After moving to Canada, my grandfather changed his name to Joseph Lee and my grandmother became Josephine Lee.